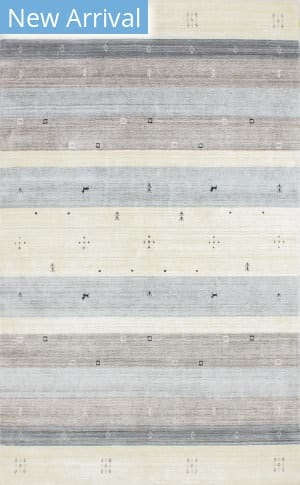 Surround yourself in understated luxury inspired by nature, these subdued patterns in soothing colors create a casual ambiance. 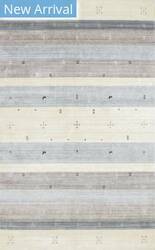 Hand Loomed by skilled artisans, the silky pile is created with a mixture of fine wool and shimmering viscose. 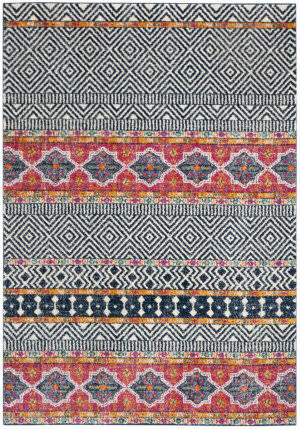 Known as the simplest Persian designed carpets, Gabbeh rug collection from Due Process offers warm colors, varying from light to dark within that color family. 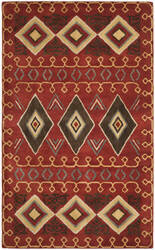 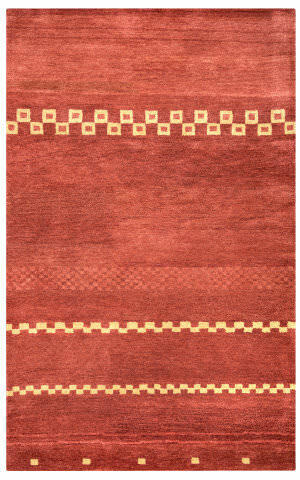 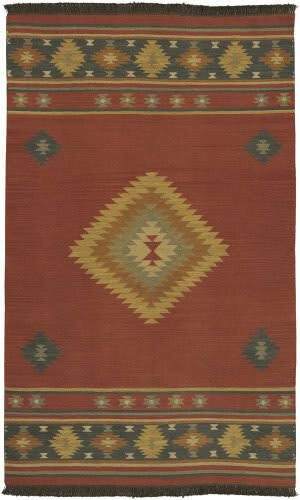 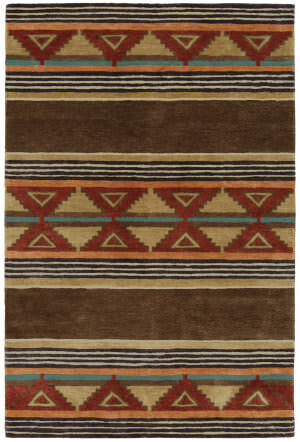 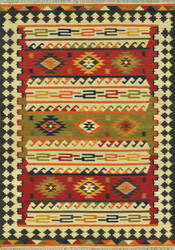 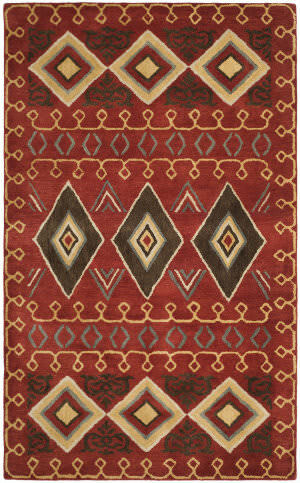 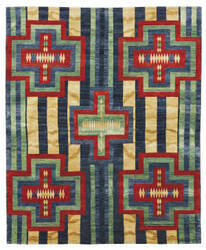 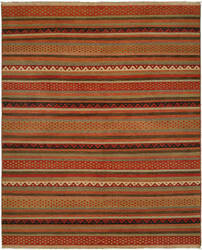 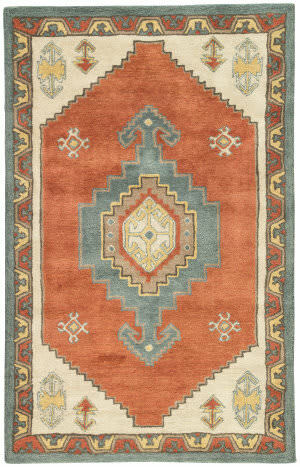 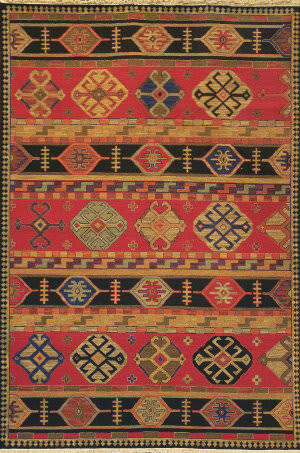 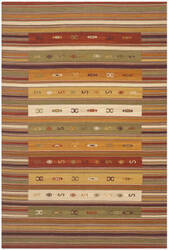 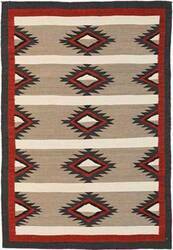 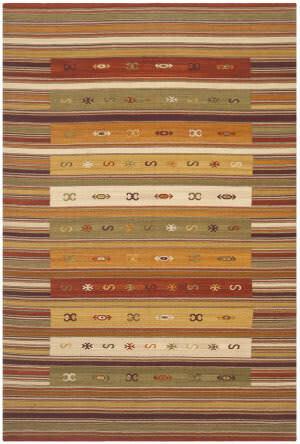 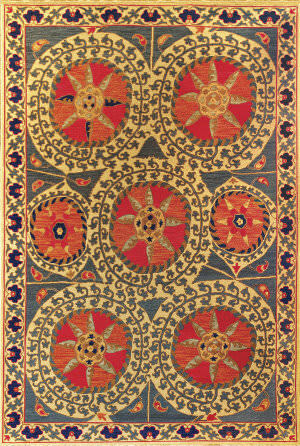 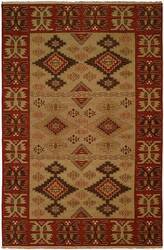 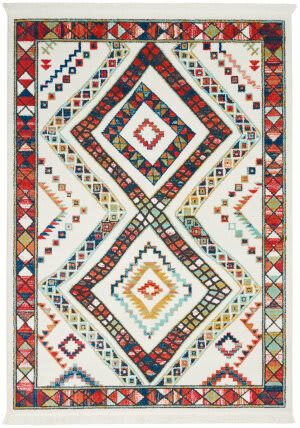 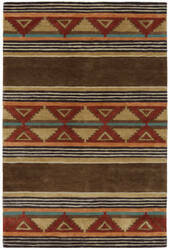 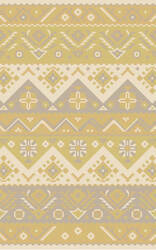 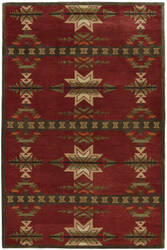 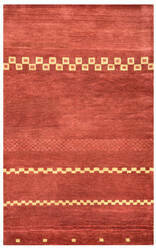 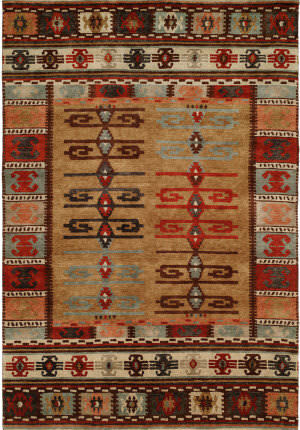 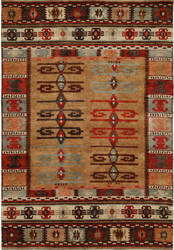 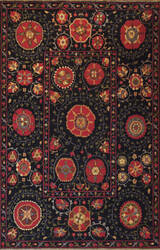 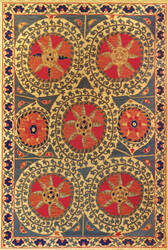 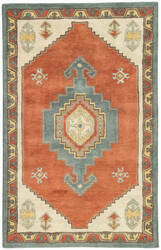 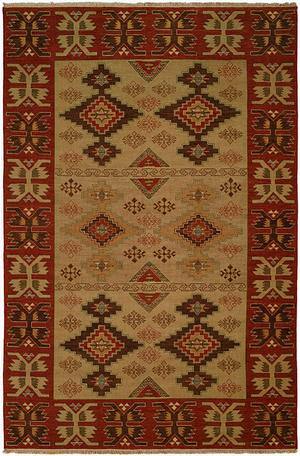 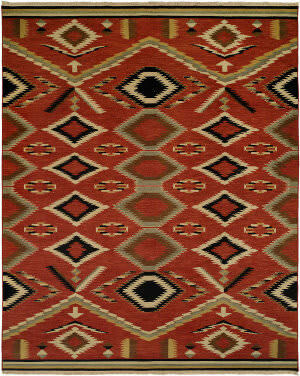 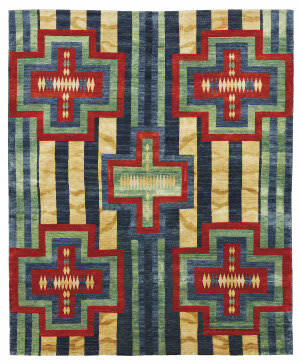 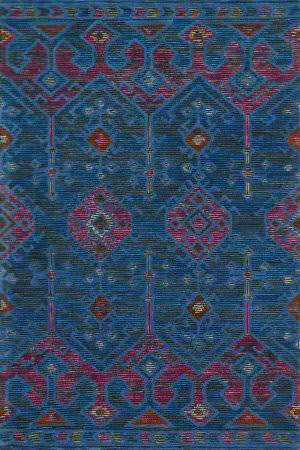 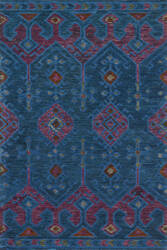 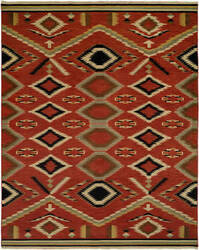 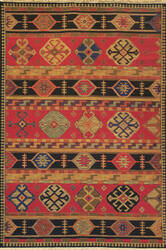 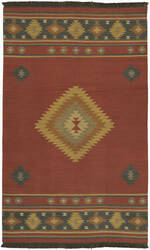 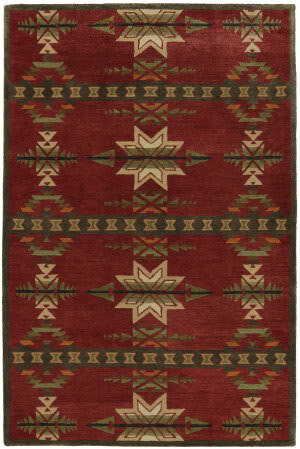 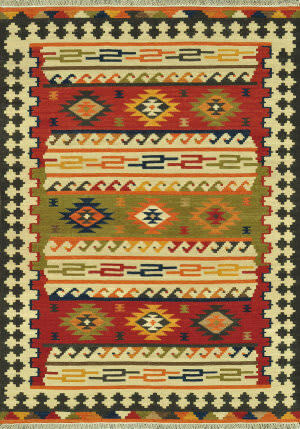 Enjoy the rich color of this Elan rug from MER. 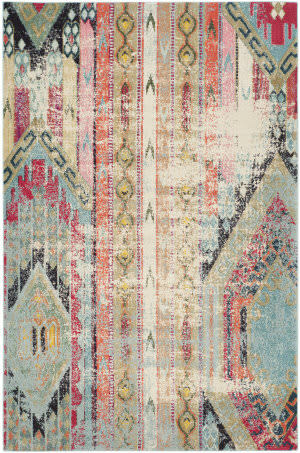 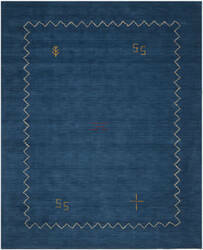 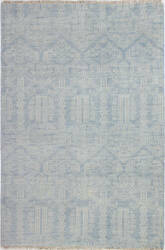 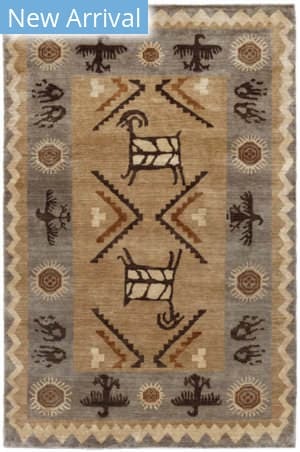 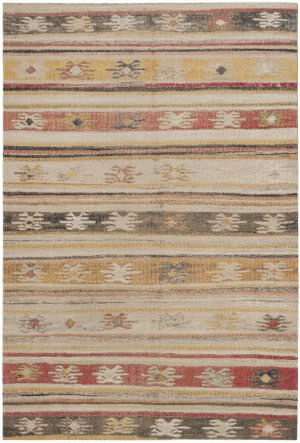 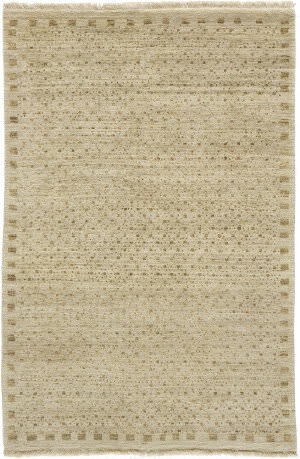 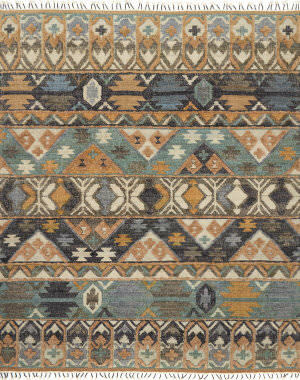 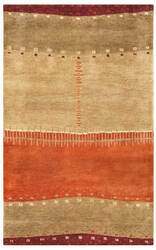 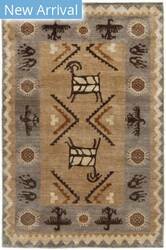 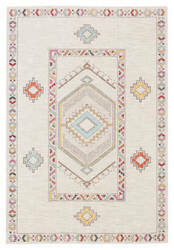 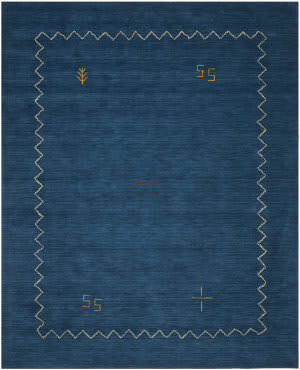 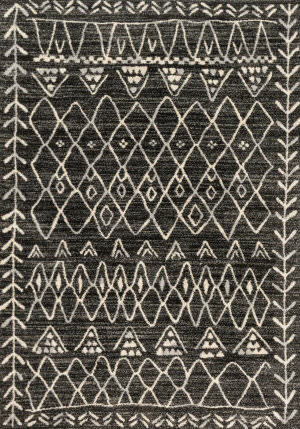 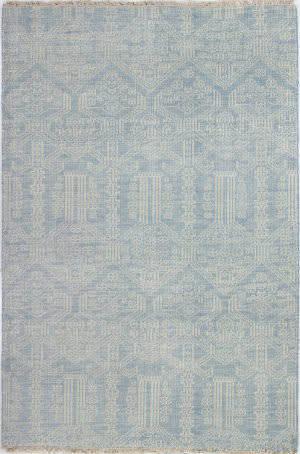 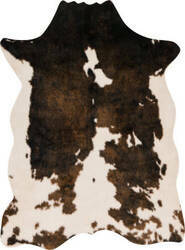 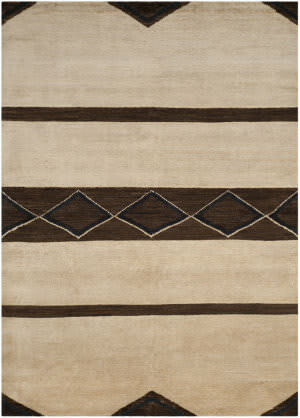 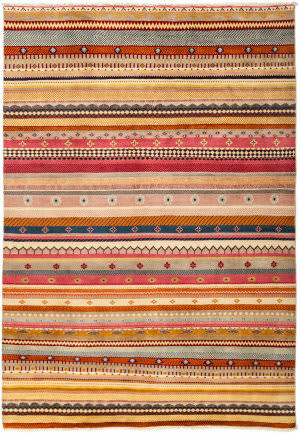 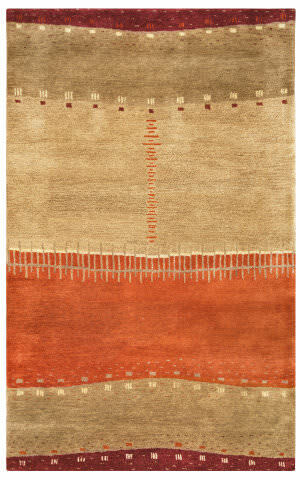 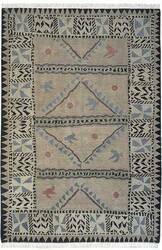 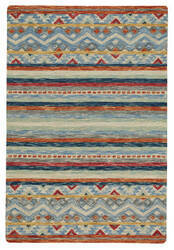 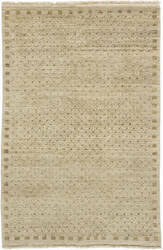 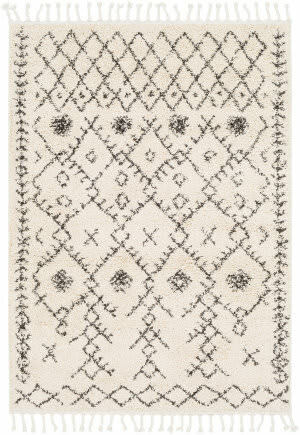 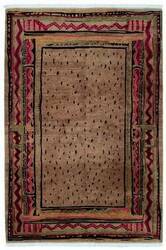 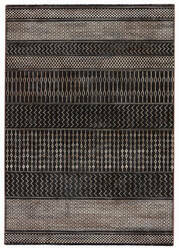 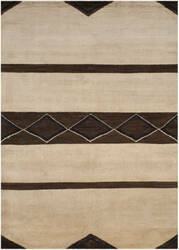 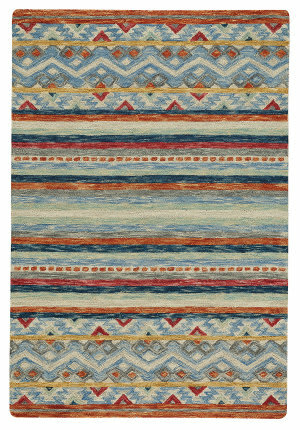 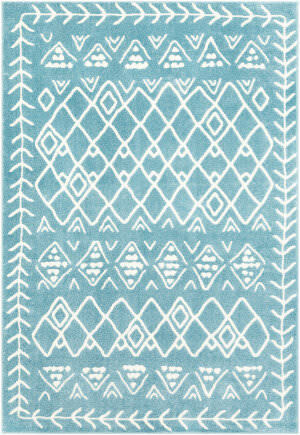 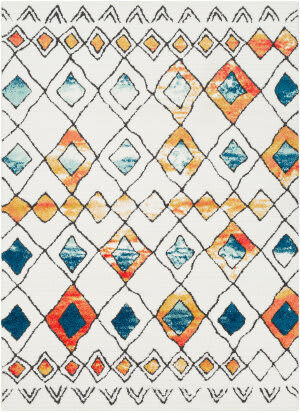 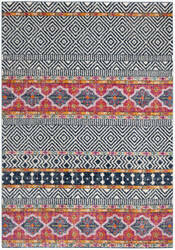 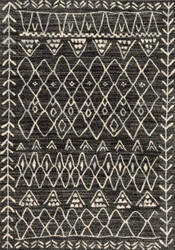 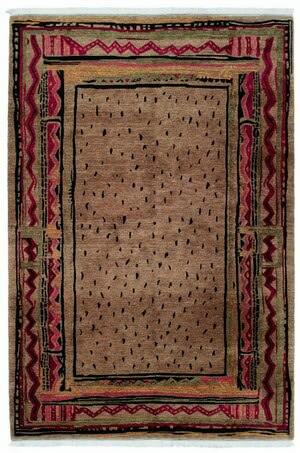 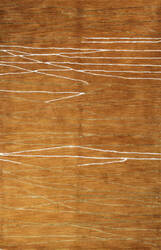 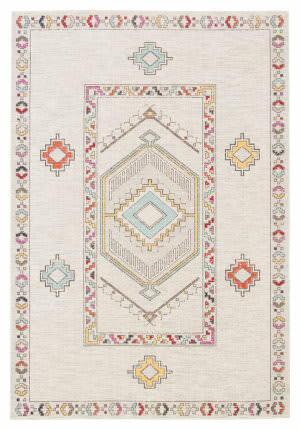 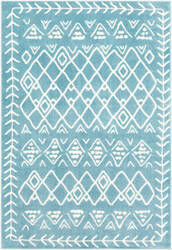 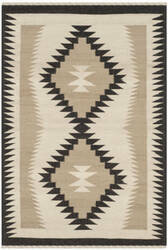 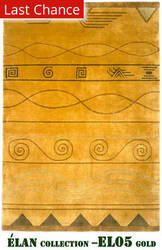 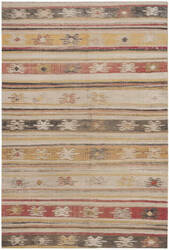 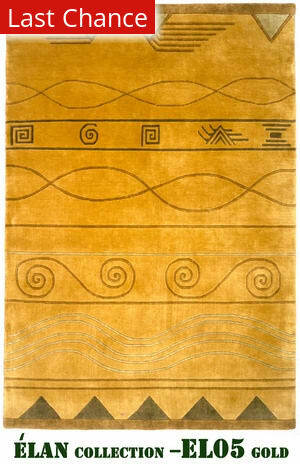 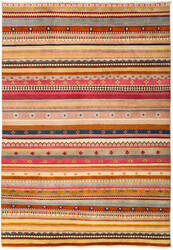 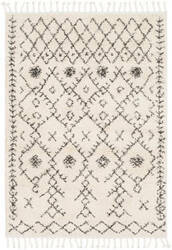 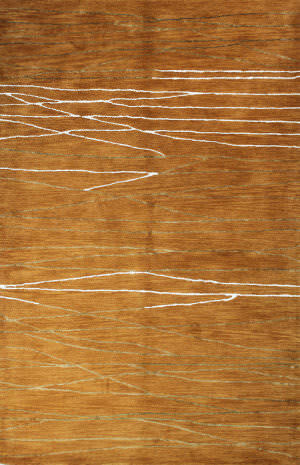 This handknotted rug will definitely make a statement in your home. The exquisite craftmanship and exceptional detail will provide you with the unique look you've been searching for. 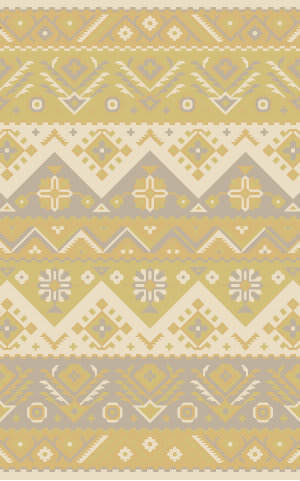 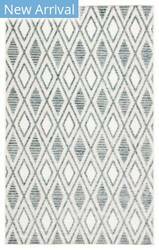 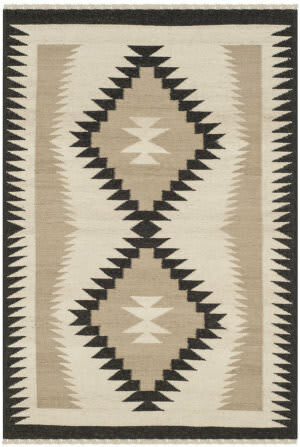 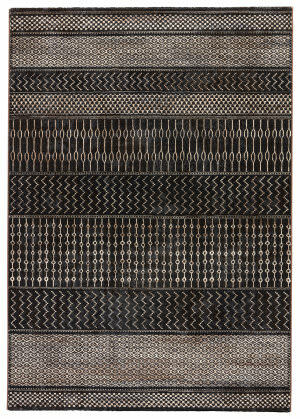 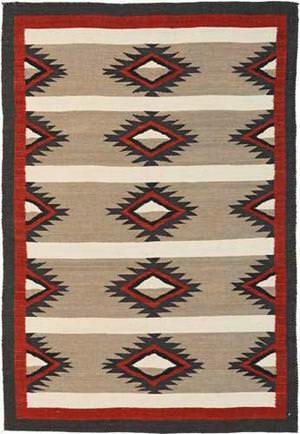 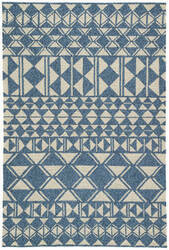 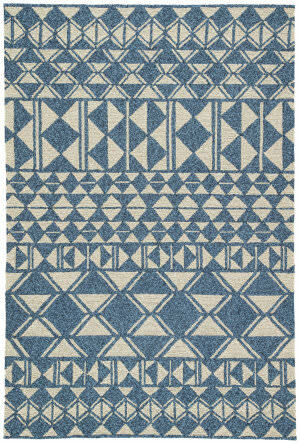 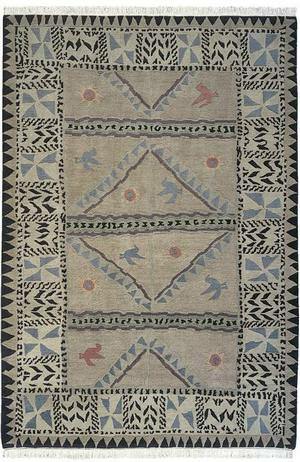 Striking on a contemporary patio or in boho living spaces, this indoor or outdoor area rug lends geometric allure with a brilliant display of triangular shapes. 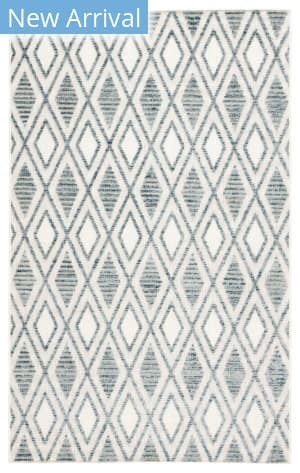 This hooked polyester accent features a fresh ivory on blue colorway, livable durability, and an unexpected looped texture.